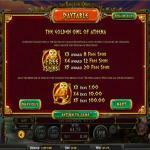 The Golden Owl of Athena is the new Betsoft Gaming powered video slot machine. 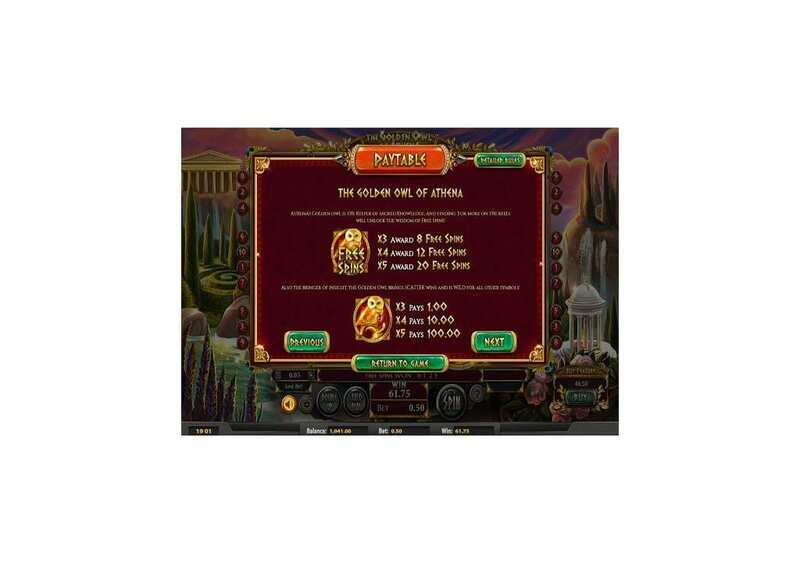 The online slot invites you to enjoy a Greek Mythology themed experience. You will travel to Ancient Greece and accompany the Goddess of Wisdom, Athena, and her Golden Owl. The Slot machine has 3D visuals and animations that provide you with entertaining gameplay that is like none other. You will be able to take advantage of numerous bonus features and unique symbols. You can also play it across multiple devices with different operating systems. You will also be able to spin its reels here for fun to see all that The Golden Owl of Athena has to offer you before you play it with real cash. 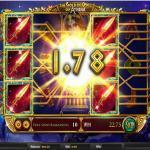 The Golden Owl of Athena is a brand new slot machine by Betsoft Gaming. It belongs to its Slots3 Portfolio which only has 3D slot machines. Therefore, you can expect a 3D experience with animated characters and symbols for a great experience. 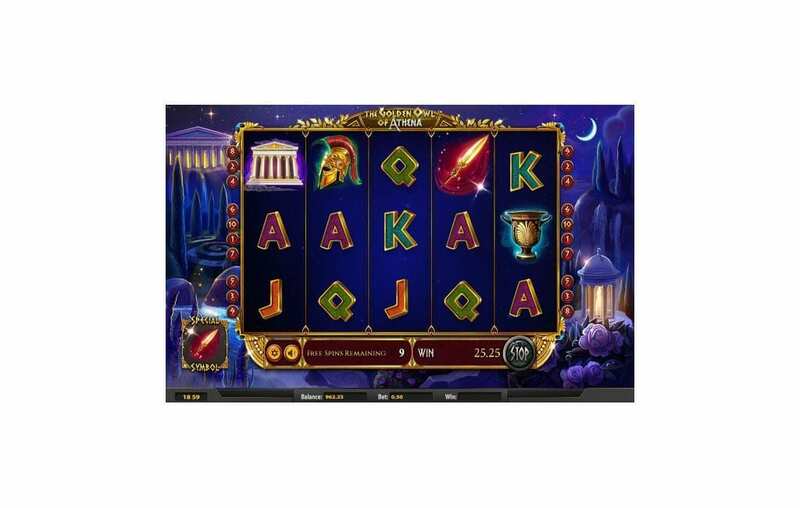 The slot machine has a Greek Mythology theme as you will join Athena and her Golden Owl as you hunt down great treasures and ancient Greek Fortunes through the slot’s lines and bonus features. You can spin its reels here for fun with demo credits to give it a test run before the placement of real stakes at a Betsoft Powered online casino. 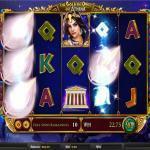 The Golden Owl of Athena is the newest slot machine by Betsoft Gaming. It has five reels and ten lines with an Ancient Greek Mythology theme. You will join the Goddess Athena and her Golden Owl. You will enjoy a fun experience while taking advantage of a free spins round, a wild symbol and Scatter awards. You can spin it here for fun, and you can play it across a multitude of devices and operating systems. The Golden Owl of Athena has a distinct theme, as the slot machine revolves around the Ancient Greek Mythos. It focuses on the Golden Owl of Athena, the Greek Goddess. A little golden owl always accompanies Athena, the virgin Greek Goddess of Wisdom, or Minerva. The owl is referred to as Owl of Minerva or Owl of Athena, and it is a symbol of wisdom, erudition, knowledge, and perspicacity in the western world. 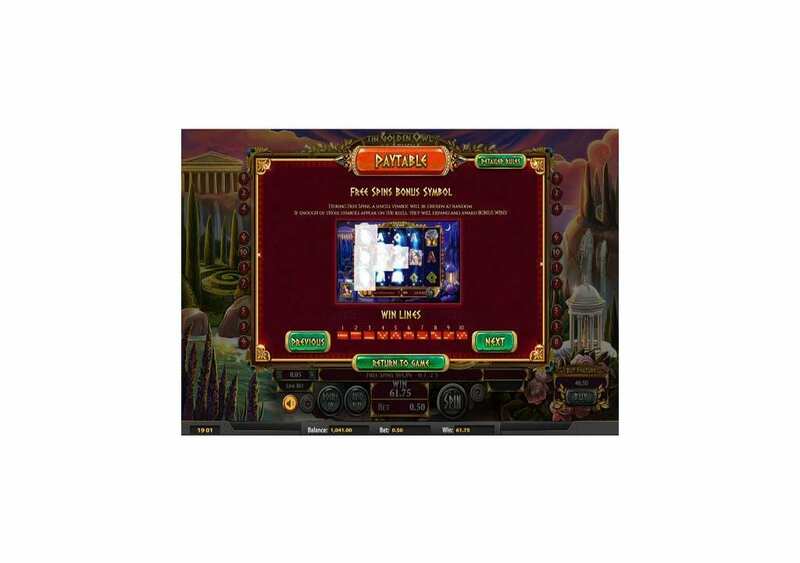 Therefore, you will pay a visit to the ancient Greek Mythology through the reels and the liens of this slot. 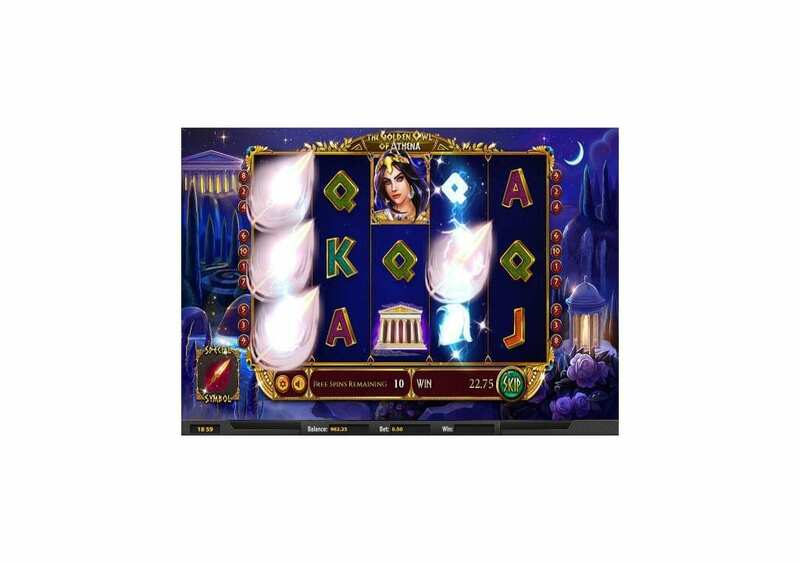 You will join the Golden Owl and Athena in a highly rewarding and an entertaining video slot machine. The Golden Owl of Athena by Betsoft Gaming represents that theme with great visuals, 3D animations and it packs it with plenty of features so you can enjoy an unforgettable experience. 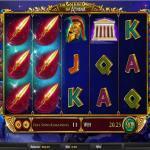 The Golden Owl of Athena is a five reel slot game that has ten lines. 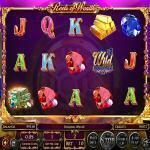 Even though the online slot has ten winning lines, it can be gratifying, whether through its lines or bonuses. It has three rows of icons that result in a 5×3 grid. 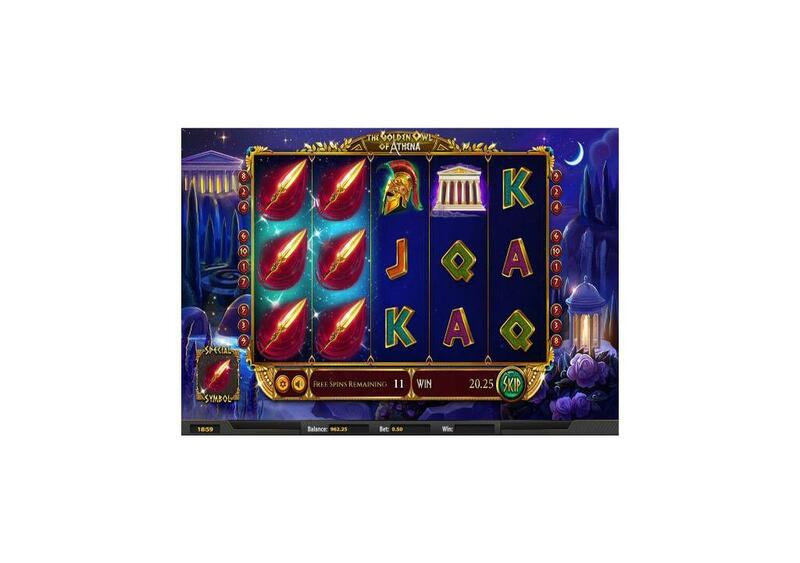 Since the slot machine is about the Golden Owl of Athena, the god of wisdom for the Ancient Greek, you will see that the slot takes place in Ancient Greece with ancient temples and Greek gardens in the background. You will also see the temple and the golden owl as symbols on the reels. Other symbols include a Greek spear, a Greek helmet, the tree of life, the goddess Athena, and more. The slot machine has a stakes range that is between 0.1 and five credits. You can place extra stakes to buy a feature round. The Golden Owl of Athena has an RTP of 95.05%, which is not a high RTP when you compare it to other slots by the developer or other developers. 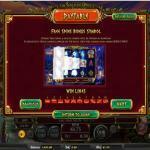 The online slot machine has ten lines that can trigger massive rewards. You will need to get there matching symbols at least to earn a payout. You can view the payouts table to check the different payouts and the features by clicking on the “?” at the control panel. The highest paying symbol is the Athena the Greek Goddess. 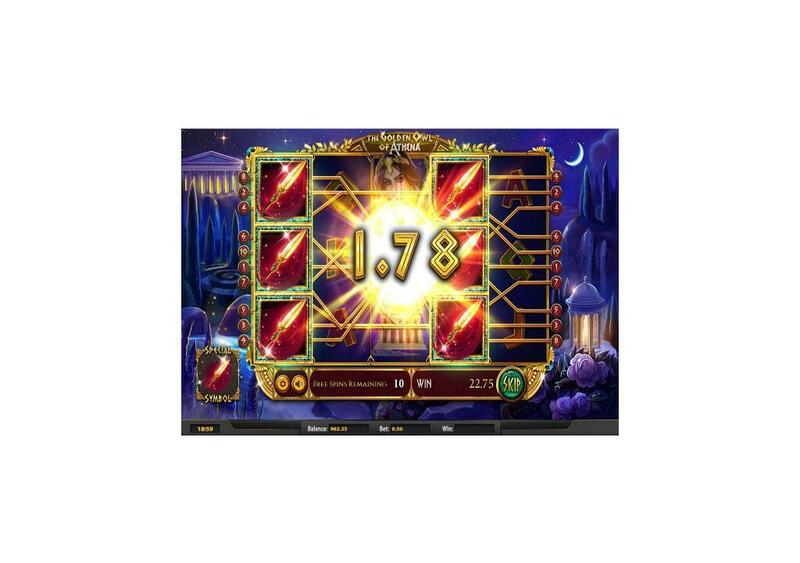 The Golden Owl of Athena is a Betsoft Gaming slot machine, which means that you will be able to find and take advantage of numerous bonus features and symbols. 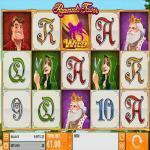 These features and symbols include free spins, a scatter and a wild golden owl, and a double up game. The Golden Owl is the central symbol of the slot machine, and it is the keeper of the sacred knowledge and bringer of insight. Therefore, it acts as a wild icon and a scatter that can trigger free spins and Scatter symbol. It is a wild icon, which means that whenever the golden owl lands anywhere on the reels, you will have a better chance at claiming a prize. It is because it will replace all other symbols, with no exceptions. It will stand in for the logo that will result in the biggest payout possible. In addition to being a wild icon, it is also the scatter. It is going to give a scatter award when you get from 3 to 5 of these symbols anywhere on the reels. The amount of the scatter award varies between 1 and 100. Last but not least, the Golden Owl can trigger the free spins when you get from 3 to five of these symbols on the reels. 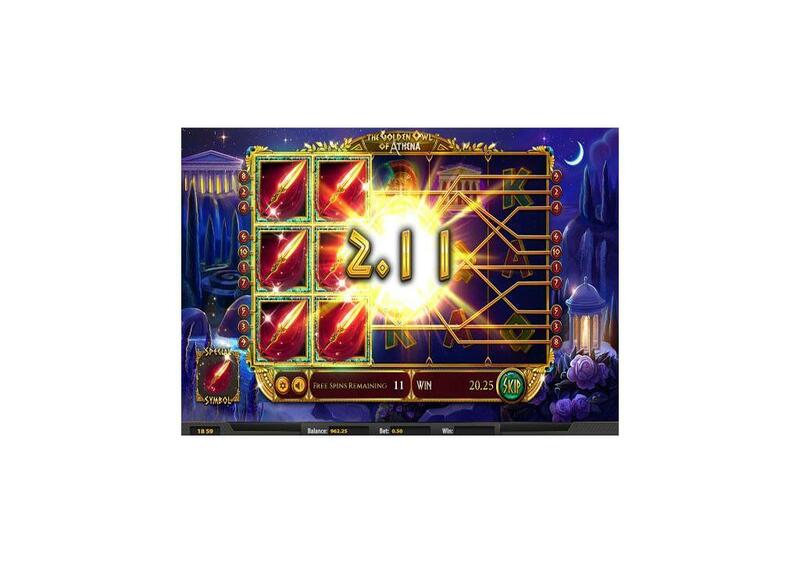 You will claim 8, 12 or 20 free spins when you get three, four or five scatter golden owls respectively. During the free spins, the slot will randomly choose a symbol that will become the designated bonus symbol. If enough instances of this symbol appear on the reels, they are going to expand to trigger bonus wins. 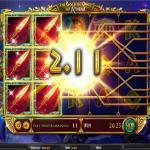 Like most Betsoft Gaming slot machines, The Golden Owl of Athena has a double up game. After you earn a prize, you will have the chance to double it up by gambling it on a 50/50 game of luck.